I pored over books when I started to become interested in photographers. 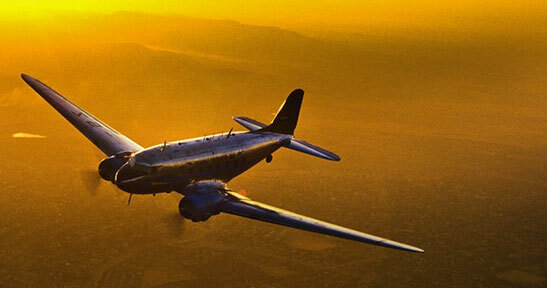 I spent countless hours at the library, reading, and studying the photographs. In that sense there were numerous photographers that informed my own style over the years. With the internet, it is so much easier to click through images and see new work, but there will always be something special about holding a beautifully printed book and marveling at the photographs. Someone recently asked me which are the photographers I have learnt the most from. I immediately took that to be the photographers whose work I studied in books and magazines over the years. Books have always had a special place in my heart – even more so the beautifully printed Art Photography books. For example, this beautiful volume, featuring photographs of Monica Bellucci (Amazon), features images by a diverse number of photographers who had the opportunity to photograph this stunning Italian actress / model. Interesting to note how varied their approach was. 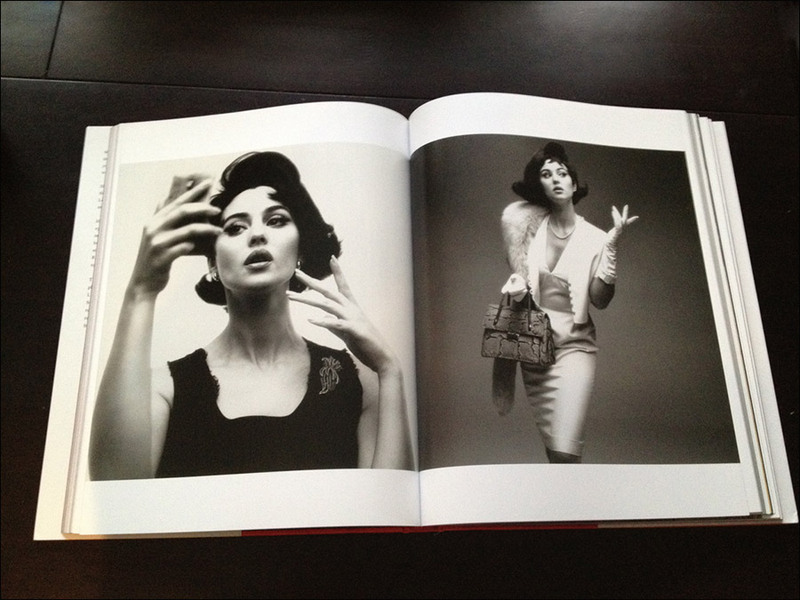 The printing in this large book is gorgeous, and it is already one of my most favorite photography books. 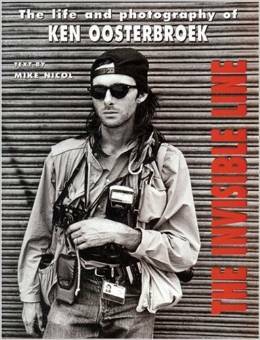 Just paging through it, is an experience, and I had to include it here as one of the best photography books on my shelf. These are my other favorite books on photography. 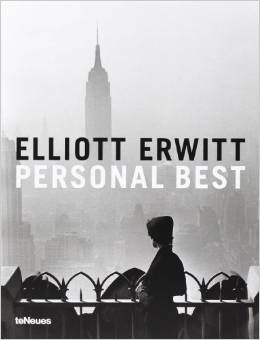 If I had to pick one photographer whose work had an immediate and enduring impact on me, it would be Elliott Erwitt. 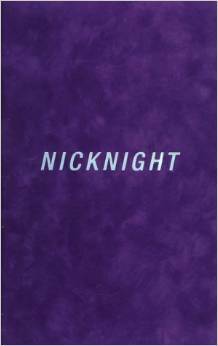 The gentle humor with which he observes the world is at once endearing and insightful. One of the great legends in photography, his personal work is recognizable because of that stamp. Even if you’re not familiar with his photography, you’ve seen his images in posters and album covers. 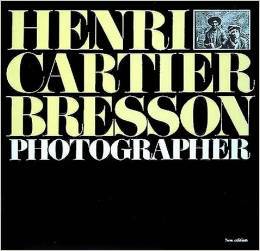 Henri Cartier-Bresson is arguably the single most important influence in the world of photography. With that, this book deserves a place on photographer’s shelf. Or any books with his images, really. 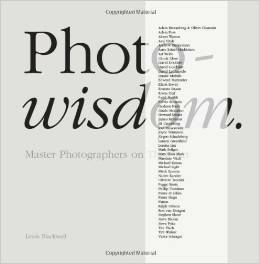 Subtitled, Master Photographers On Their Art, this is a beautiful volume filled with images that will leave you in awe. The list of world-class photographers also talk about their photography, giving insight into what inspires them. 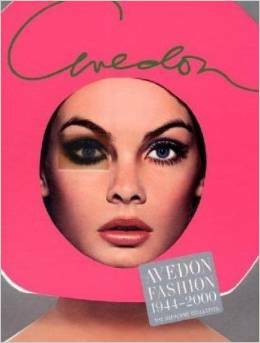 Richard Avedon’s Fashion photography has been a consistent inspiration to all over the decades, his influence immeasurable. This comprehensive volume is a book to be studied often. 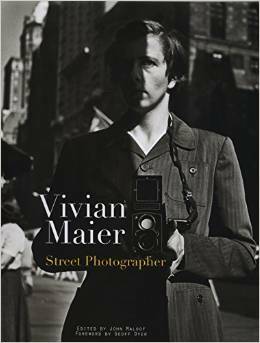 The story surrounding the discovery of Vivian Maier’s legacy is as interesting as the images are wonderful to behold. Completely unknown as a photographer during her lifetime, she shot a vast number of photographs while working as a nanny, roaming (predominantly) the streets of Chicago. A must-have book if you appreciate Street Photography and Art Photography. This is one of my favorite books on my shelf – stunning images of Monica Belluci, a breath-takingly beautiful Italian model / actress, shot by numerous photographers. With the variety of approaches on one single subject – Monica Belluci – this volume is filled with potential ideas and inspiration for any photographer. Gregory Heisler is an undisputed genius when it comes to photographic lighting. In this book he has collected 50 of his his best portraits he has taken during his career, and he discusses the thought-processs behind each image. He offers insight in how he came to take specific images, and how he decided why to set up up certain portraits in certain ways. 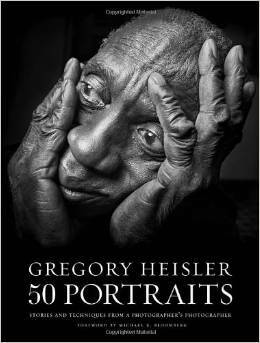 Gregory Heisler’s humility, and the way he allows glimpses into the frustration and disappointments along the way – the struggles to get to iconic images – all this is told in entertaining and thoughtful way.This is a book to devour, and then dip into again and again, and learn from. 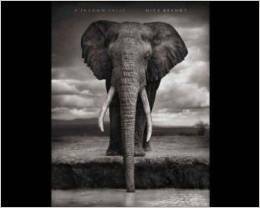 A Shadow Falls is a sumptuously printed collection of images by wildlife photographer, Nick Brandt. His beautiful photographs just have to be seen! Really, it’s an experience. If there is one word I can use to describe the images in this book – epic! 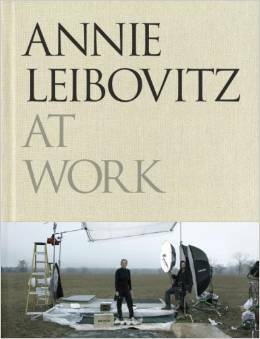 Annie Leibovitz is one of the leading modern photographers. This volume is less a showcase of her work, but rather a conversation where she talks about photographs and the stories behind them.A good read and a glimpse into her life. 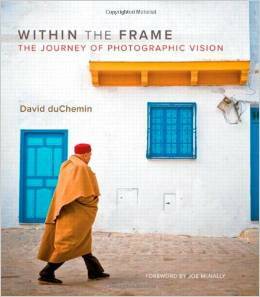 Subtitled, ‘The Journey of Photographic Vision’, David duChemin discusses what motivates him as a travel photographer and his wisdom and approach to photography. Any of his books are worth reading as he has an engaging style of writing. Nick Knight is a British photographer with a colorful and flamboyant style to his Fashion photography. As one of the top photographers in the Fashion field, there is some incredible work on display here. Robert Alvarado’s pin-up photography is something I’ve long admired. With the photographs all slickly stylized and highly polished, this book is wonderful to page through and feel inspired by. Alvarado’s Pin-Up Nudes is also available, featuring his distinctive style. 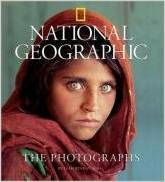 National Geographic: The Photographs, is a huge volume filled with Compelling images from the best photography magazine you could find. 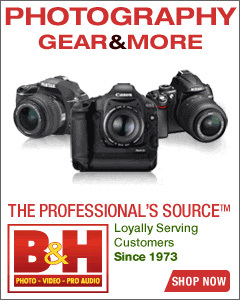 Yes, you could regard the National Geographic as a photography magazine. 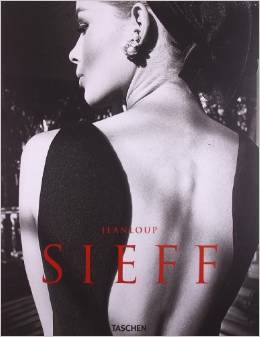 Jeanloup Sieff is a master photographer, and this beautiful volume spanning 4 decades showcases his incredibly sensual images. This impressively huge book features the trade-mark vibrant images from David LaChapelle’s vivid imagination. 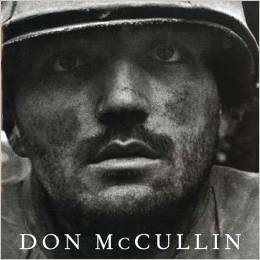 Don McCullin’s images from war-torn regions across the planet, had real long-lasting emotional impact on me. Many of his photographs have become iconic images of war-torn regions during the latter half of the 20th century. No one can look at his photographs and not find them emotionally affecting. My interest in photography was originally fueled by the great photo-journalists such as Don McCullin, and I’ve always had a strong interest in this field. 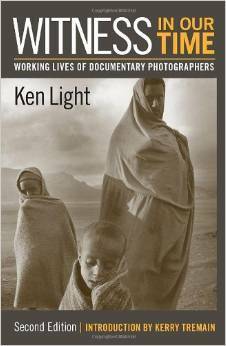 This book covers recent trends in documentary photography, in the words of twenty-nine people deeply involved in the genre. 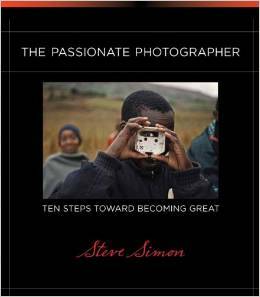 The Passionate Photographer, subtitled Ten Steps Toward Becoming Great, is a book that is meant to inspire and fuel your passion to improve your photography. Not quite a how-to instructional book, this book will appeal to photographers of all kind. Ken Oosterbroek was a South African news photographer who I truly believe was one of greatest news photographers in the world – his life was cut short in tragic circumstances, which is also portrayed in the book (and movie), Bang Bang Club. The Invisible Line – The Life and Photography of Ken Oosterbroek – showcasing his best images, depict an important transitionary era in South African history. It is also a biography and it makes for a fascinating book. 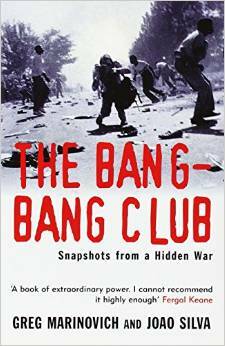 The Bang Bang Club portrays the lives of the photographers who covered the news in South Africa during the turbulent time in the 90’s. Living in South Africa and following the news photographers’ work as published at the time in various newspapers in Johannesburg, theirs is a personal story that has specific resonance for me. What do you think of the printing in the Vivian Maier book? 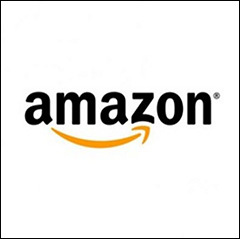 A few people have really slated it on Amazon (though that’s true of most things) which makes it seem a bit pointless. You might aswell just look at it on the internet if the printing is genuinely poor. I did notice the negative comments on Amazon about the print quality in the book. I like the print quality. To my eye, it looks good. As for the comments about the images being too sepia .. I’m ambivalent about this. I’d prefer a more pure B&W, but wouldn’t knock the book for having images with richer tones. Here is another great book which might interest you. 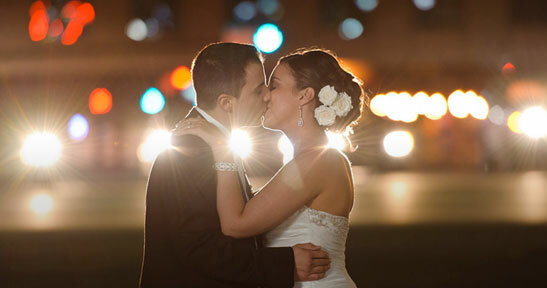 Full of beautiful photography. Great list, Neil – nice to see some favourites. Glad you included Ken Oosterbroek – a favourite of mine – I remember visiting his exhibition in the early 90’s – amazing. I guess my list would include Tim Page and David Duncan Douglas (Vietnam war), W. Eugene Smith. At the moment, with snow outside I tend to drift towards the work of Michael Kenna and Edward Weston (indoor work). Great list Neil. Thanks for posting – some interesting books there for me to investigate! Happy New Year to you! Thank you for this list!! Thank you so much for your list and thoughful comments. They left me quite moved, particularly the inclusion of Vivian Maier.